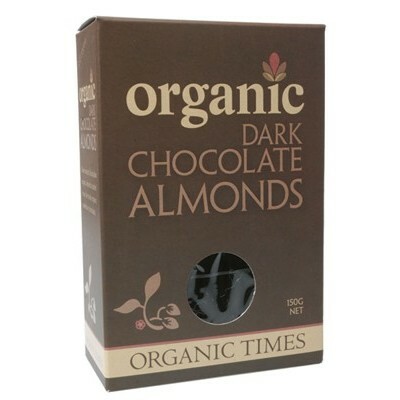 fast becoming popular in recent years. 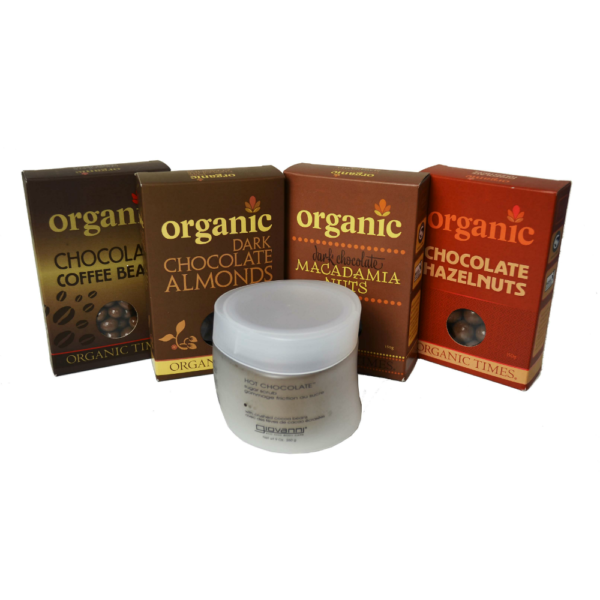 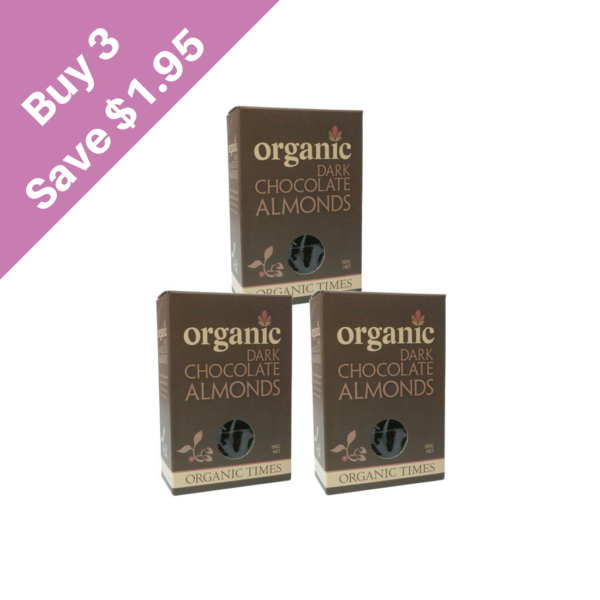 If you have a sweet tooth, you’ll definitely love raw organic chocolate. 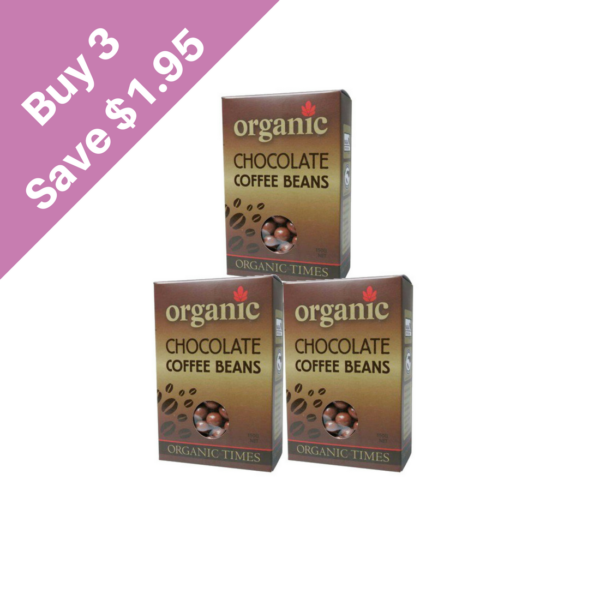 cacao beans grown the conventional way. 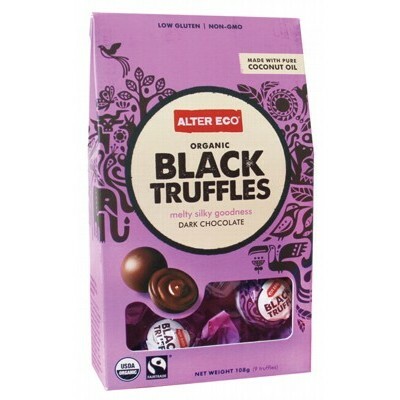 undeniably more satisfying than mainstream chocolate products. 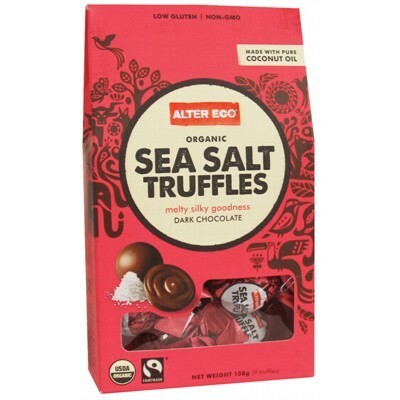 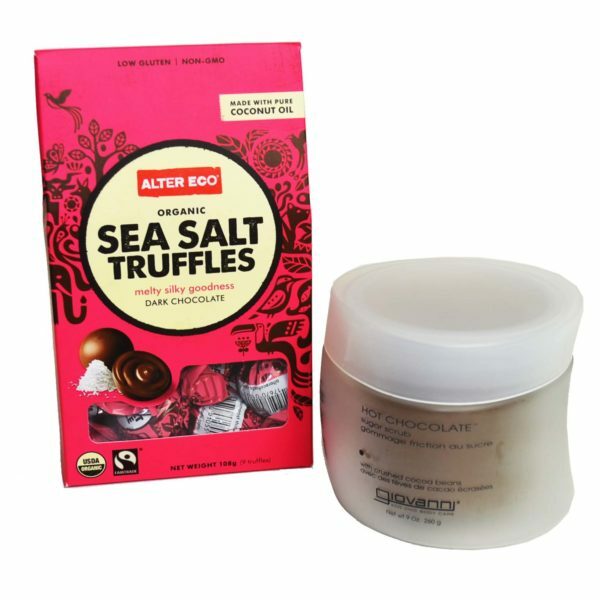 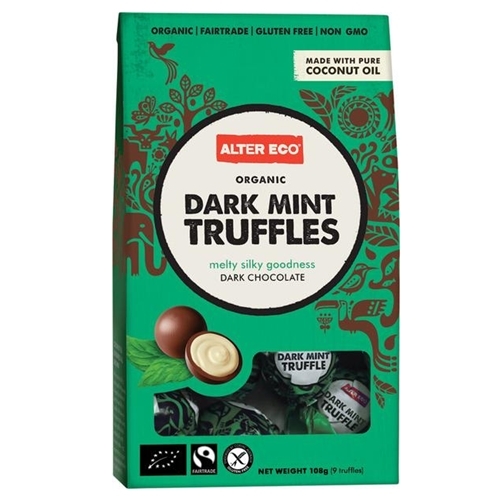 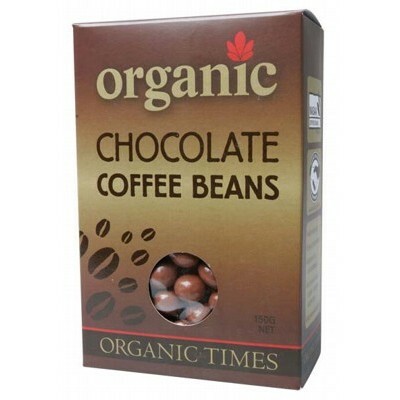 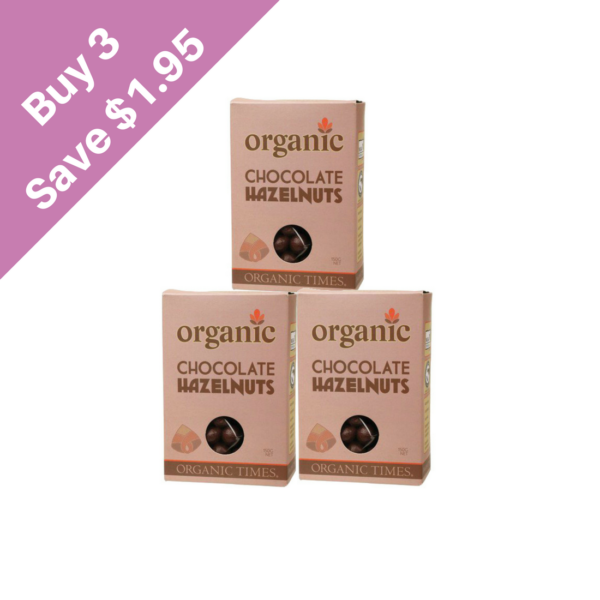 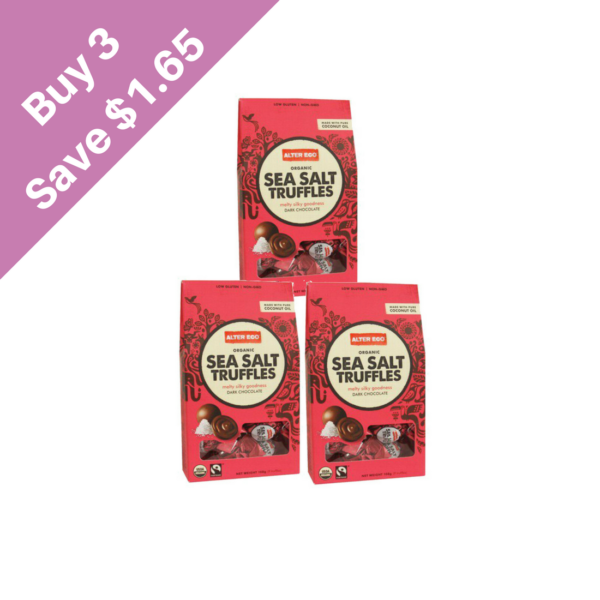 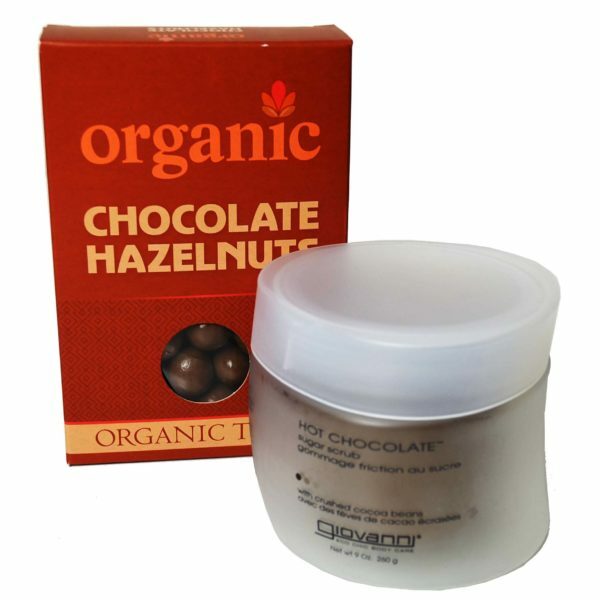 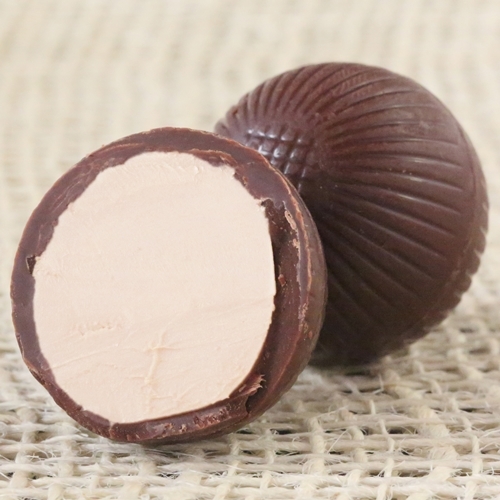 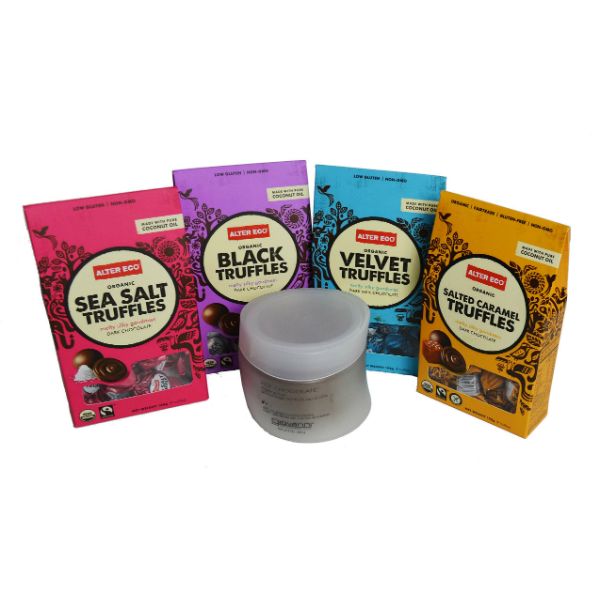 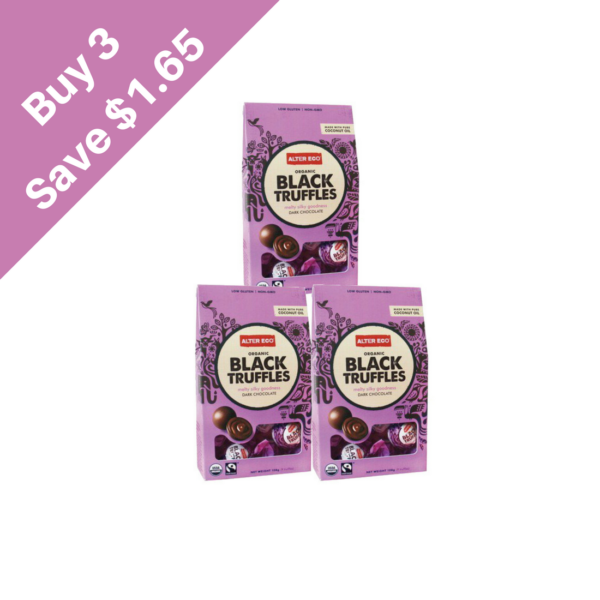 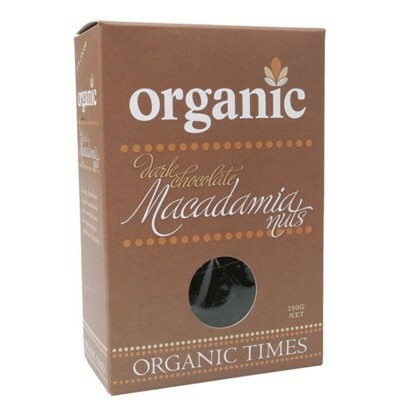 The best organic chocolates are sold here to satisfy your sweet cravings. 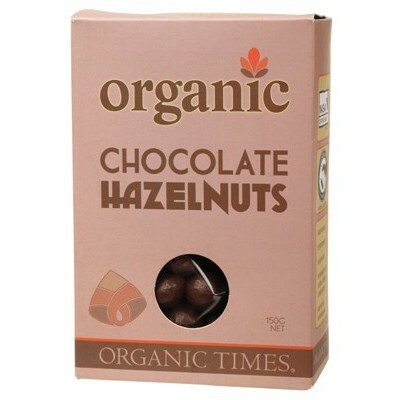 and organic fair trade chocolates from different parts of the globe.